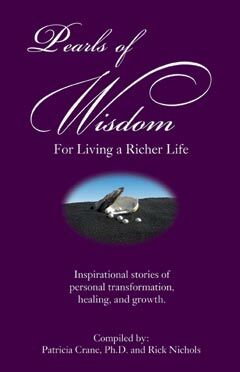 Beautiful and useful, crystals last a lifetime...& beyond. Crystals I always have various crystals in stock. Natural selanite: £1 to £8...easily carved! Natural crystal chunks, such as the pieces shown here. Natural clusters of amethyst and of quartz. Natural 'double terminated' quartz is rare. Thumb stones. This is a particularly well-marked amethyst. Other forms are available. This has one convex and one concave smooth surface. Have you tried a thumb stone? It's a type of 'worry stone' - gently rubbing your thumb within the concave surface is very soothing. Magnetic haematite. What the photo doesn't show very clearly is that these stones are joined purely by gravity and are self supporting above the background. These aren't crystals, but fit best listed here. Like large humpy-backed marbles, these pieces of coloured glass are ideal in hand massage, allowing easy pressure into the reflexology points. Chakra stone set. Rebalance your energy body chakras, naturally, with this set of crystals. They come with instructions, contained in a small bag. They make wonderful presents...including for yourself! Beautiful, shaped quartz or rose quartz wands. Used in directing healing, and also in massage. 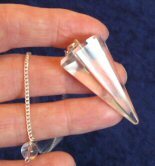 A simple, faceted clear quartz pendulum. Also available in rose quartz and amethyst. 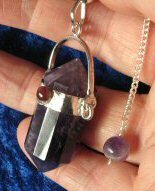 Quartz, amethyst or rose quartz dowsing pendulums. 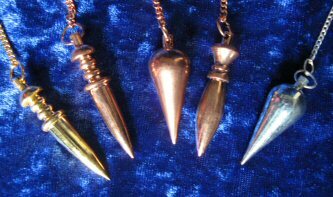 Complete with detachable chain, so you can also use them as pendant necklaces, as all of these dowsing pendulums can be. Most beautiful, faceted, double-pointed crystals, which have been most beautifully mounted. Choose clear quartz or amethyst. Like all natural products, there will be slight natural variations. These are large, heavy pendulums. 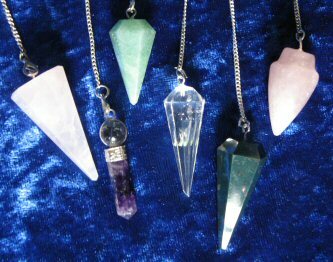 Some from the crystal pendulum range, and metal ones. 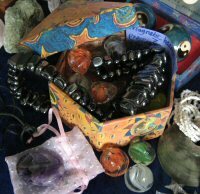 Metal spirals or chakra chains. 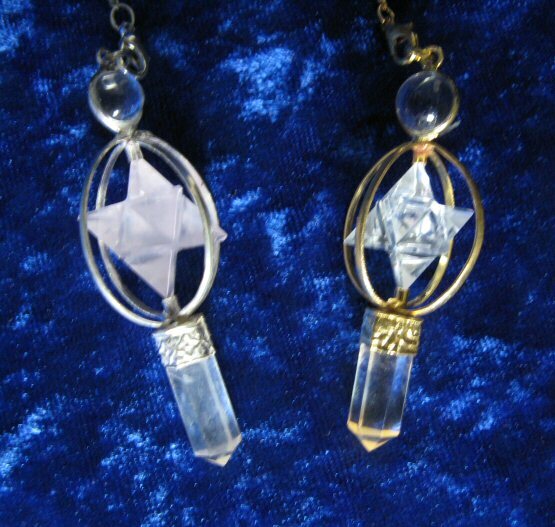 Clear quartz, faceted key-rings. Some of these are really jumbo sized! They can also be used as pendulums! 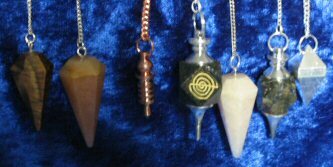 Pendulum necklaces which harnesses the healing qualities of crystals. 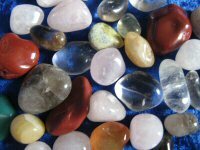 Includes carnelian, adventurine, amethyst, sodalite, jaspar, clear quartz, rose quartz, smoky quartz, black onyx and amazonite. 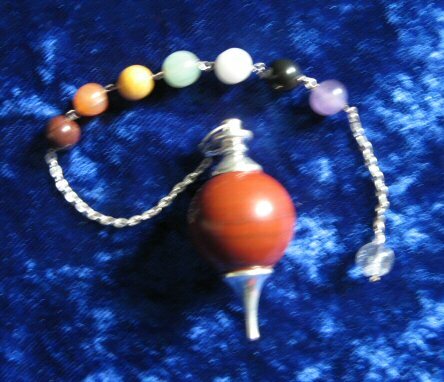 Use as necklaces .............. that can be utilised as a pendulum when the need arises! eg for eczema. Please ask me for your requirements. 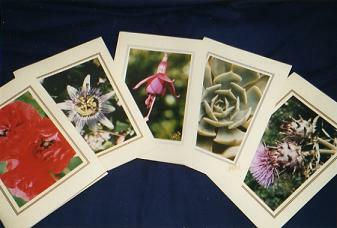 Postage costs will vary item to item, so please, contact Carrie. Vouchers for any of the sessions offered here at Touchwood. ...and what about a party with a difference...such as a clairvoyance evening!